Born and raised on the island of O`ahu, in the valley of Manoa, Nick Kawakami has a passion for not only the beauty of Hawaii`i but for the music and arts as well. He is a multi-talented professional who brings a unique approach to the real estate market in Hawaii`i. 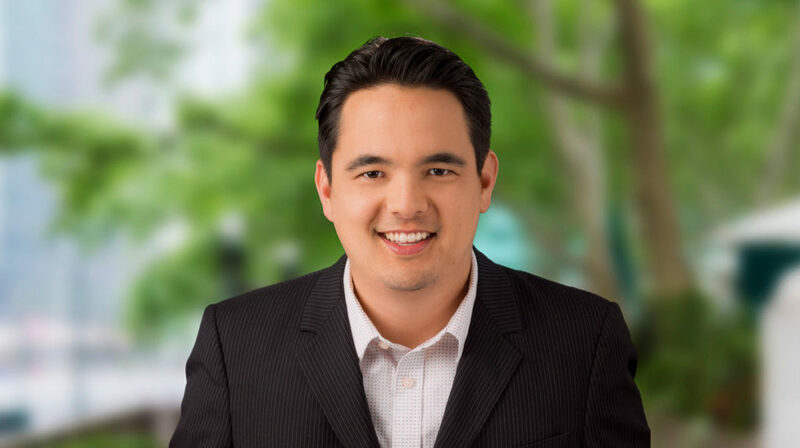 After graduating from Punahou School, Nick earned his bachelors degree in business from the University of Portland. Simultaneously working for his family’s fashion business, `IOLANI Sportswear, and traveling internationally with the family band, ManoaDNA, the next nine years of his life were filled with an eclectic mix of fashion, music and travel. Upon entering the family business, Nick knew he had much to learn and contribute. He embraced his Grandfather’s teachings that hard work, honesty, and trust were keys to success and long lasting relationships. Within his tenure, he helped ÔIOLANI break into the global market and transition from island wholesaler to international retailer by building a retail store and creating an online presence. On the music side, these same technical and creative skills boosted ManoaDNA into the international music scene. As ManoaDNA, Nick, along with his Dad and brother Alx, have traveled around the world performing for audiences big and small. As the vocalist, emcee, art director and technical expert of the group, Nick’s had the opportunity and responsibility to diversify and expand his horizons. His charity work, however, makes him the most proud. Finding personal fulfillment in helping others, Nick created the annual ManoaDNA Boys and their Toys Drive benefiting local charities and keiki. In 2013 alone, the ManoaDNA Boys and their Toys Drive collected over $20,000 worth of toys and raised $5,000 in cash donations. It’s not just a commitment to his community; it’s a desire to do something positive! Moving forward, Nick is excited for the upcoming challenge ahead! Combining his experience, technical and creative abilities, and positive attitude, Nick brings a fresh approach to real estate that he believes gives him an edge. Whether you’re looking to buy, sell, or just looking to talk story, he is always willing to help!